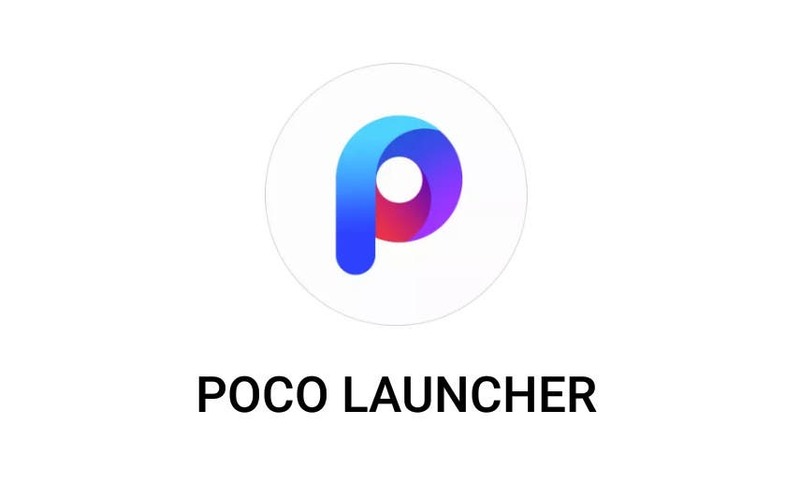 POCO Launcher beta now available for download! Wanna try? 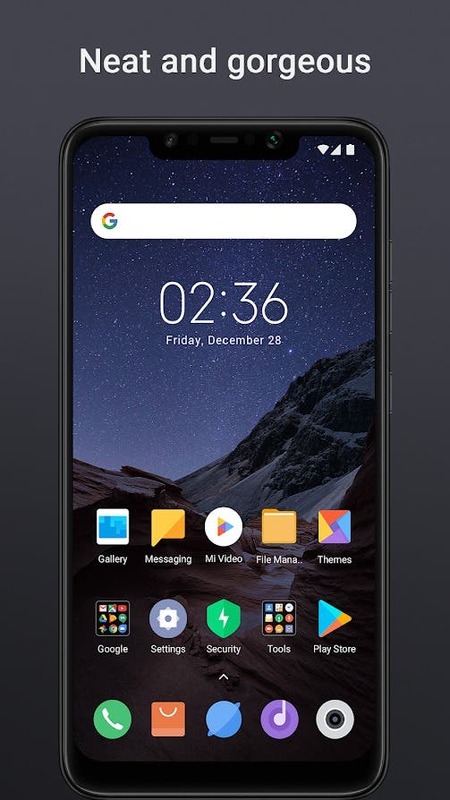 If you’re curious to see how your Xiaomi (or not) smartphone will look with Pocophone’s default launcher then you’re in for a treat, as Xiaomi has finally released the Beta version of Poco Launcher on the Play Store! The Chinese company had mentioned this during the official unveiling of the Poco F1 affordable flagship a couple of days ago, and today is the day. First of all we must mention that the app is in test mode and so if you plan to install it you’re in… beta testing I guess as several features have not been yet implemented. That’s why Xiaomi mentions that this is an (Unreleased) app and some bugs may appear. 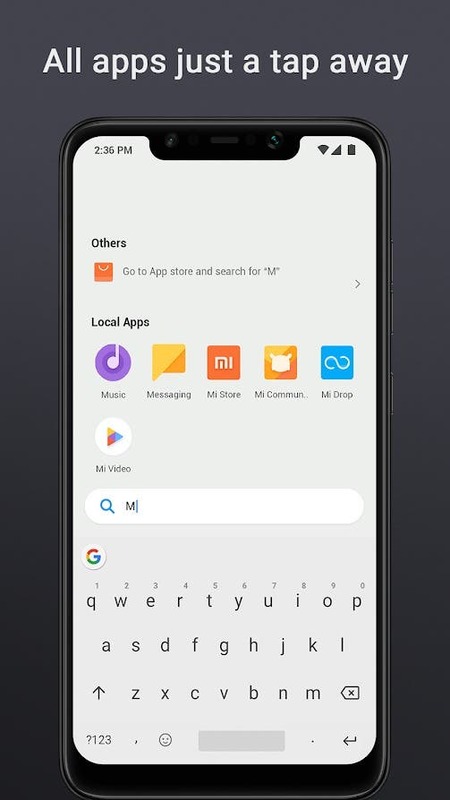 If you want to install it, then inside the new launcher you’ll find an app drawer and a search bar at the bottom to search for a keyword, along with support for third-party icon packs, quick shortcut compatibility for the various actions on long press on an app icon etc. 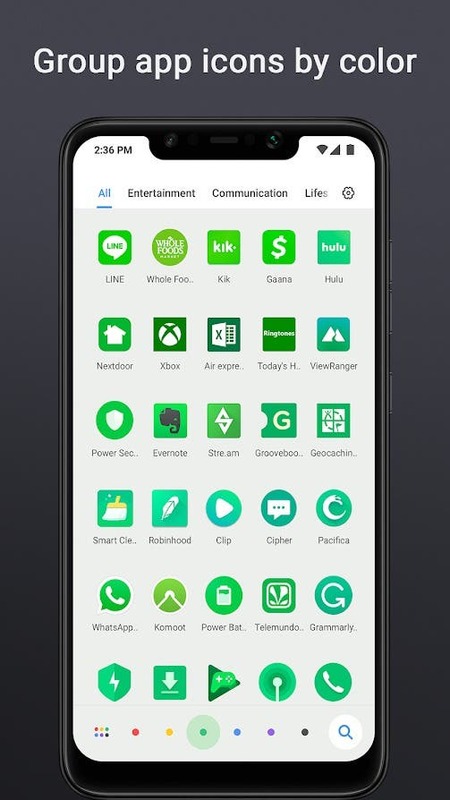 The app also allows us to group some of the apps based in the different categories and colors, but it doesn’t offer (yet) the ability to hide selected applications. If you’re ready to see the UI of the Pocophone F1 smartphone then dive in Google’s Play Store (POCO Launcher Beta) or go and get the [APK] directly.